in the Kansas City, Missouri area. than that of straight youth (Trevor Project). 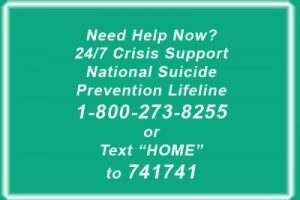 There is one death by suicide in the U.S. every 13 minutes (CDC 2017).